my experience in abhinav kala mahavidyalaya pune. 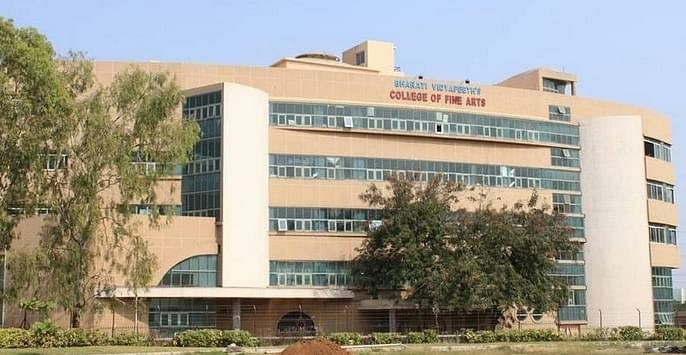 If simple terms the college is awesome and plentiful of student take admission every year . 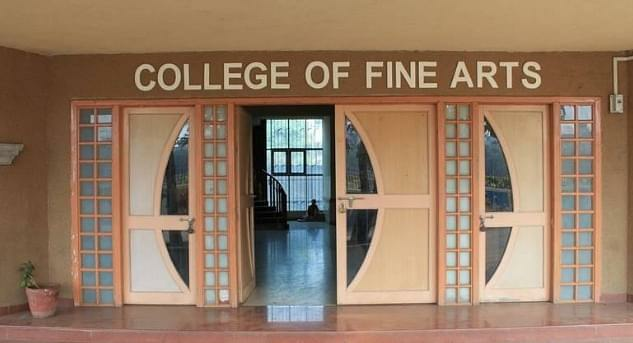 It is very famous and we love the way our college is . The teachers are good enough to handle students well.